Wednesday is always my favorite day of the week. Im sure anyone reading this post is wondering why. Well, let me inform you that today is where I pay homage and recognition to a Maverick Male Icon. This is something I started doing several months ago because so many Maverick Male Icons have and continue to pave the way for so many of us Maverick Men today. With that in mind, today's man of the hour is Yul Brynner. Brynner was a Russian-born United States-based film and stage actor. He was best known for his portrayal of the King of Siam in the Rodgers and Hammerstein musical The King and I, for which he won two Tony Awards and an Academy Award for the film version. Some of you may even remember him for his role as Rameses II in the 1956 film The Ten Commandments. Though he has won many accolades, lets take a minute to focus on his uber and incredibly exquisite sense of style that he often portrayed. Brynner nailed it when it came to stepping out in style and even down to the costumes that he wore in films. Here are just a few images to view. And, might I add a few tolls and tips to pick up on to all my Maverick Men. A man can never go wrong by wearing a double breasted peak lapel plaid suit. In my opinion, it is a must have for every man's closet. Look at the details. The texture, fabrication, and silhouette speaks volumes. This is how you wear a suit in an impeccable way. I love a nice classic polo. It's always the perfect look and free pass for a simple dressy and sporty casual look. Gentlemen never be afraid to step out the box and go over the top from time to time. This fur vest with the leather buckles is a high fashion piece that one would never forget once you enter and even after you left the room. Brynner sure rocked this look back in the days of the 50s and 60s. I'm well aware that only my high fashion Maverick Men can appreciate this look. What can I say about this hat? I absolutely love it! For you dapper Maverick Men that love wearing hats from a paperboy cap to a trilby to a fedora, let's not forget to recognize the Maverick Male Icon that wore it before we even knew what the name of the hat was. Even when wearing a costume this man still possessed style. He knew just how to own it. I'm all about guys wearing a scruffy look, if it is executed the right way. Particularly, in the fall and winter seasons most guys tend to grow out their facial hair. It's a nice way of keeping the face warm. 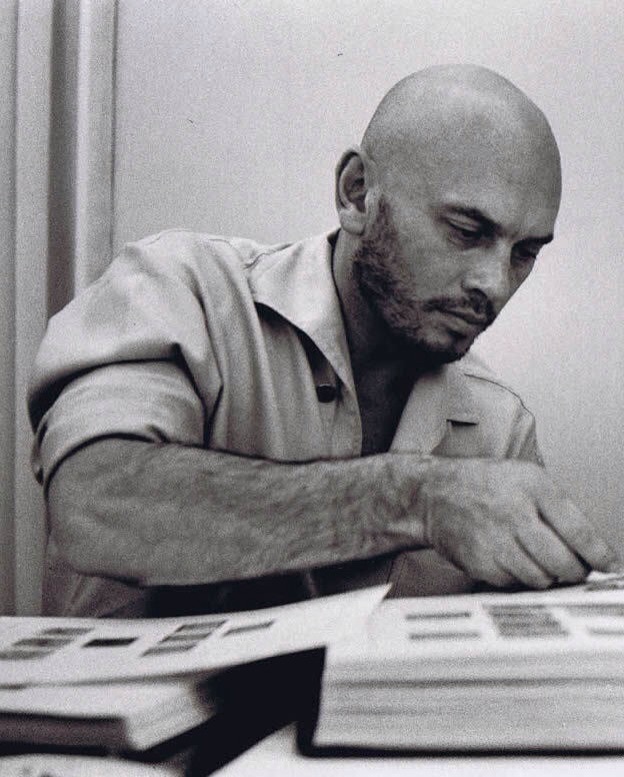 I love this image of Brynner with the rolled up sleeves, half unbuttoned shirt, and scruffy beard with his shaved head. This is certainly what I define as a Maverick Stud! 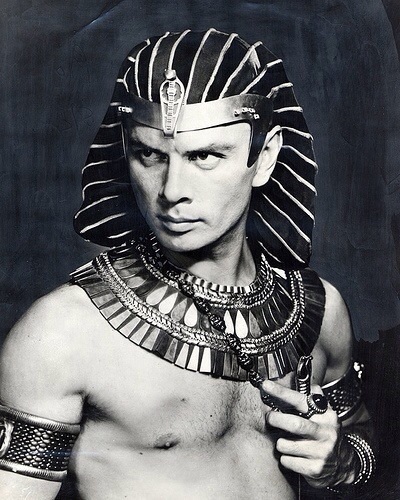 Mr. Yul Brynner I applaud you today for being my muse and the Maverick Male Icon of the week. I Say Yes!